The term “Data Modelling” is not something that is familiar to most Excel Pros, and that is because data modelling has historically been done by IT on your behalf. But if you want to be good with Self Service BI using the Microsoft tools, you must learn how to become a data modeller using Power Pivot – this is exactly what you will learn in this class. 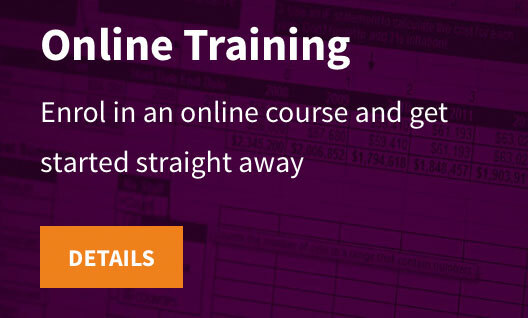 Although the concepts are difficult to pick up via self learning, the expert approach from this live training course makes it accessible to any Excel Pro. At the end of the 2 days you will be well on you way to becoming a Power BI, Power Pivot and Power Query ninja. Check when this course is next running in your area. This course is being hosted by an external provider. Please register here and we will send you some further information. Understand Power Pivot and how to apply it to your job. 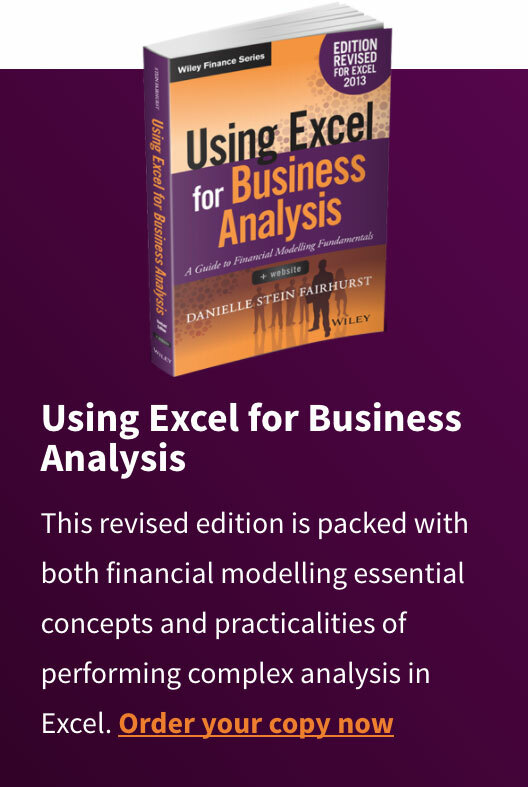 Achieve better and faster results than with Excel alone. 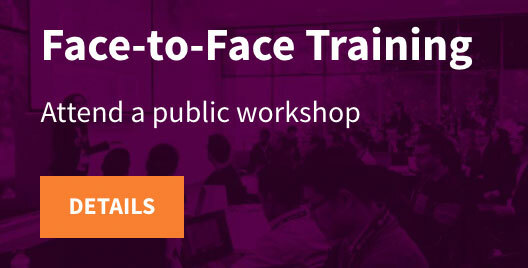 Learn “recipes” to solve complex problems & create standout work. Organisations looking to leverage Microsoft’s groundbreaking Power BI offerings. This course teaches the skills a business analyst needs to know in order to successfully use Power BI, Power Pivot for Excel and Power Query. The skills are completely transferable between Power BI and Excel so there are lots of synergies. The course starts out first using Excel and then moves to Power BI in the middle of day 1. 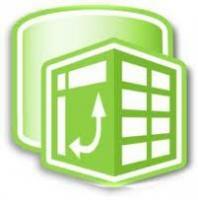 Importing and creating relationships between your tables of data. A digital copy of the book “DAX Formulas for Power Pivot”. USB stick with example workbooks, sample data, and PDF guides. Power Pivot requires Excel 2010 or 2013. If you have sufficient Excel experience with Excel 2007 or earlier, you can still succeed in the course, however, to maintain learned skills Excel 2010 or 2013 is necessary when you return to the workplace. Discuss your specific business problems and anything else. 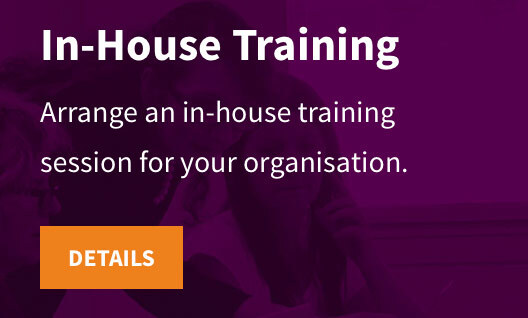 This comprehensive two day workshop is $1,495 plus GST.